It has already been quite some season for the Wairarapa-Bush Rugby Union’s Maori player of the year, but there is more to come. Carterton halfback Isaac Bracewell won the Kingi Matthews Trophy at last Wednesday’s Wairarapa-Bush awards dinner, and the next day was named in the New Zealand Heartland Under-19 squad. Bracewell was one of five Wairarapa players to make the squad that will compete at this month’s Jock Hobbs Memorial Under-19 tournament in Taupo. 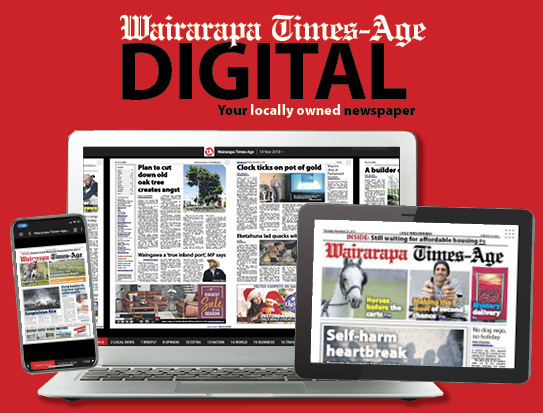 The team includes players from each of the Heartland Championship unions, and the other Wairarapa players to make it were Joseph Gordon, Jeramiah Mapusua, Matt Masoe and Bryan Arnold. Bracewell – in only his first year out of school – and the other Wairarapa players have also been playing for the Hurricanes Heartland Under-20 side in the past few weeks. 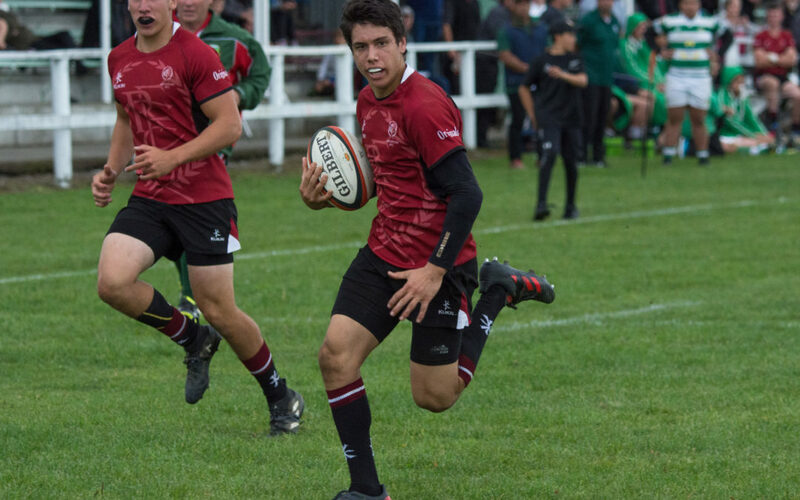 Bracewell was head boy at Wairarapa College last year as well as being a key member of their First XV, and said it was a thrill to be named in a national squad. “It’s a massive honour because you get to play against the best players in the country. Bracewell made his mark at halfback for Carterton in this year’s Tui Cup premier competition, with his snappy service proving to be a key weapon in the side’s attacking arsenal. He praised Carterton coach Chris Senior for helping progress his game even further this season. “I definitely give credit to Chris Senior, who has coached me in the past and he’s worked really well with me this year. The increased physicality of premier rugby was something that took some getting used to, but Bracewell’s speed and fitness meant he had no trouble keeping up with the men around him. “Physically, it’s definitely more demanding in terms of playing against hardened men. The Wairarapa representatives in last year’s New Zealand Heartland Under-19 team had inspired Bracewell to try and make the team this year, but he never wanted to get too far ahead of himself. “I heard a lot of the local boys made it last year, and I was definitely thinking to myself that I could stay in Wairarapa and have a crack at making the team. As for being named Maori player of the year for the Wairarapa-Bush union, that was just the icing on the cake after a remarkable club season. “Looking back at it now, it’s definitely been a huge season. 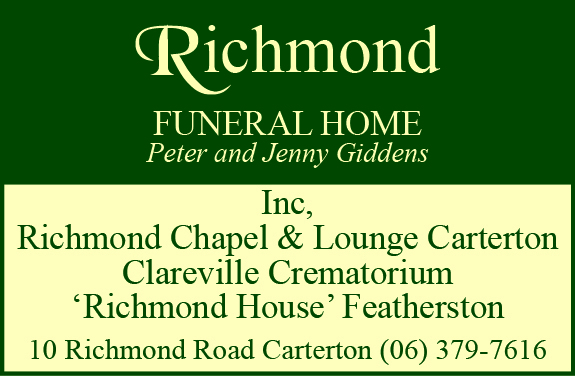 The Jock Hobbs Memorial tournament begins next Sunday and finishes the following Saturday.